Cozy little cottage on a small lot, (also shaded X flood zone). Located in a quaint waterfront community. 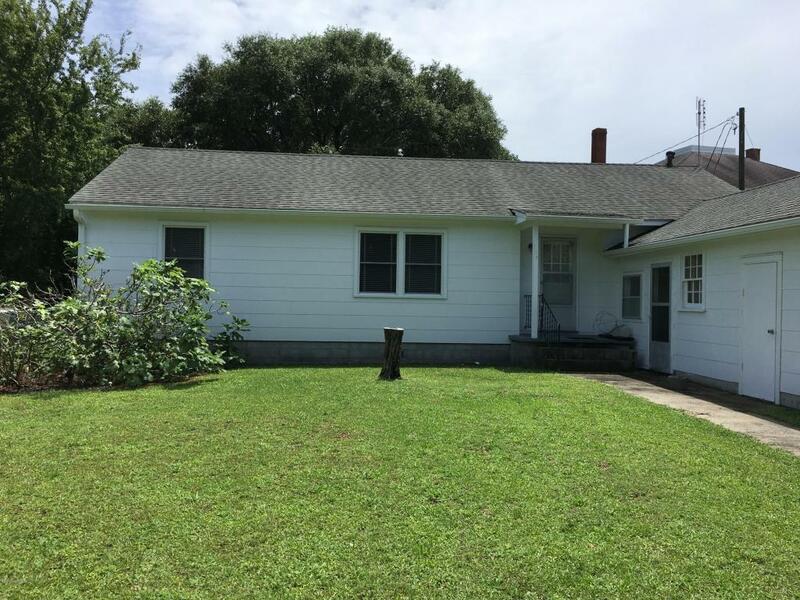 Minutes from a marina, boat ramps, post office, K-5th grade school, & post office. There is a pharmacy, clinic and a public boat ramp in Sea Level. Atlantic is just 3 miles across the sound from Core Banks and the National Seashore. The house offers 3BR's-2 baths, attached garage with storage rooms. Perfect for a weekend getaway or starter home. No septic permit on file. Tax records show it as a 2BR home, and must be advertised as such. Easy to show.